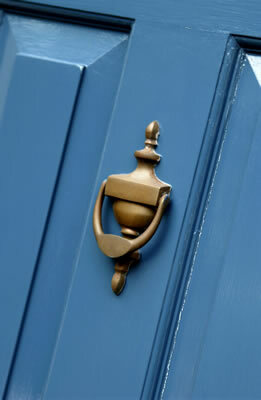 Welcome to Goshen Housing News! In each issue, Goshen Housing Trust will provide interesting information about housing issues and discuss the latest on our plans to address the housing needs of our Town. If you know others who would be interested in receiving The Goshen Housing News, please forward this email to them. Does Affordable Housing Reduce Nearby Property Values? A comprehensive study done by New York University’s Center for Housing Policy addresses this question. It is a question often brought up in opposition to affordable or workforce housing. This concern is legitimate and understandable. But the concern is not supported by the data. This article summarizes the study, reviews four recommendations for ensuring no impact on property values, and discusses GHT's plans to implement these. 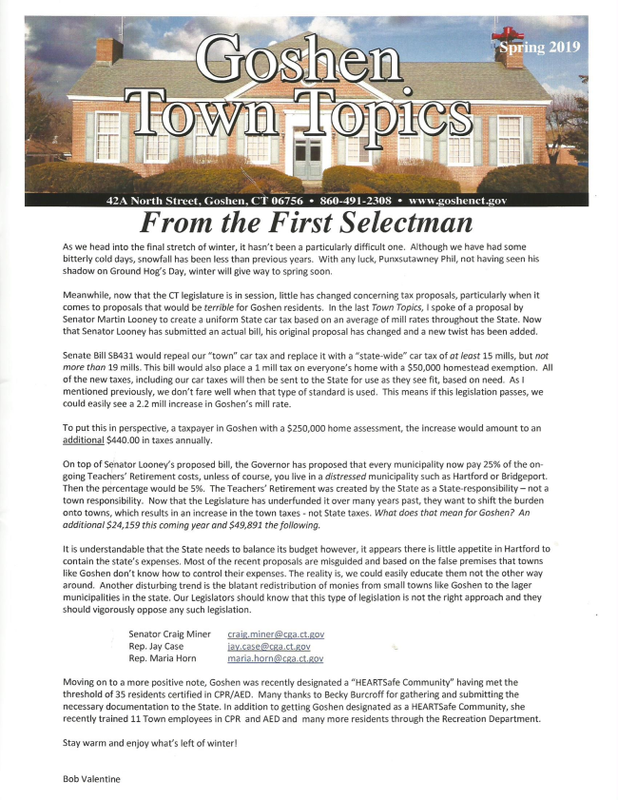 Did Your See Our Article in the March Issue of Goshen Town Topics? The Goshen Housing Trust included an introduction to our group, our mission, and a little about our current project in the March 2019 Goshen Town Topics. If you can't find your copy of the issue, you can read the article here. Once again this year, Goshen Housing Trust will participate in GiveLocal on April 23 & 24 along with a number of other important Goshen community organizations. If you plan to participate this year, we hope you will keep us in mind along with those other groups. Thank you!